When it comes to recovering your health, you first need the necessary items to do so. Whenever you are gathering the loot, make sure to gather as many healing items as you can. 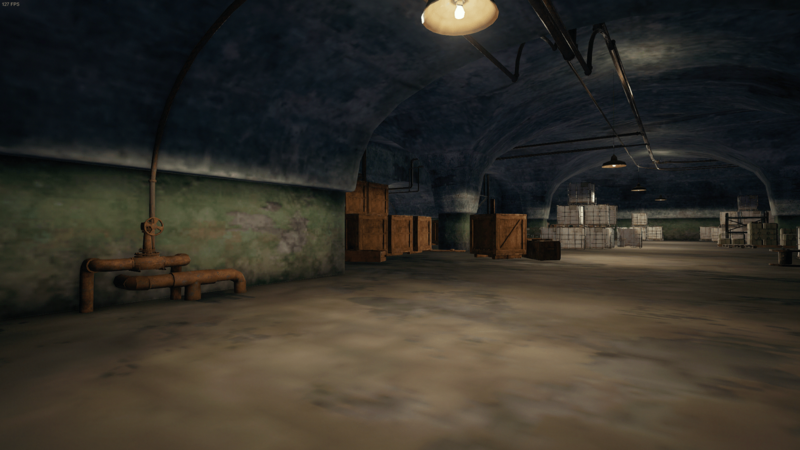 What you need is healing items like bandages, first aid kit and better yet, medkit. 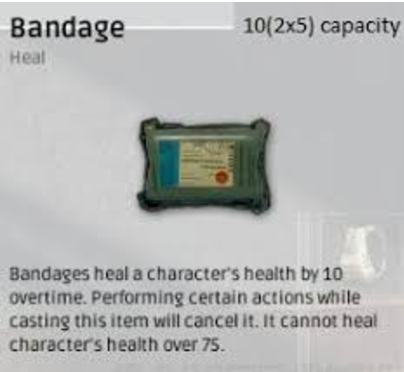 Remember that you will only be able to restore your health to 75 with the bandages and first aid kit but to 100 with a medkit. 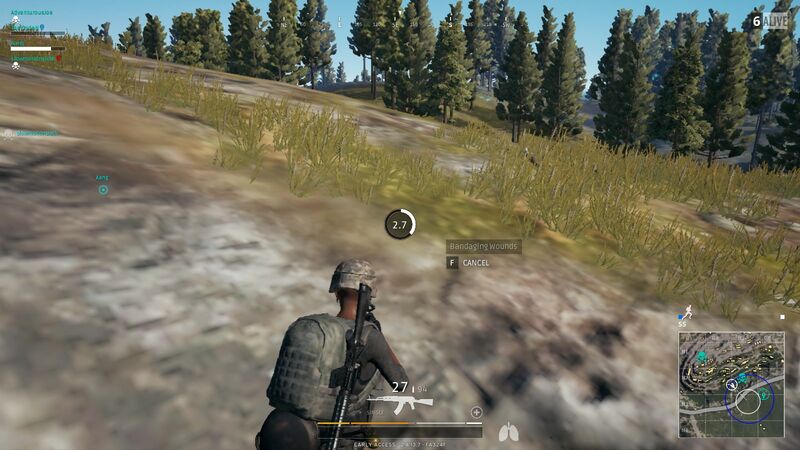 If you don’t have the medkit, then you will get benefit from the painkillers which can get your health to 100 after you have reached the 75 HP. When you are hurt and need to fill up your health bar, the sensible thing to do is to not engage with any further enemy. Even if you come across an enemy who is unaware of your presence and you have him at your aim, don’t engage! 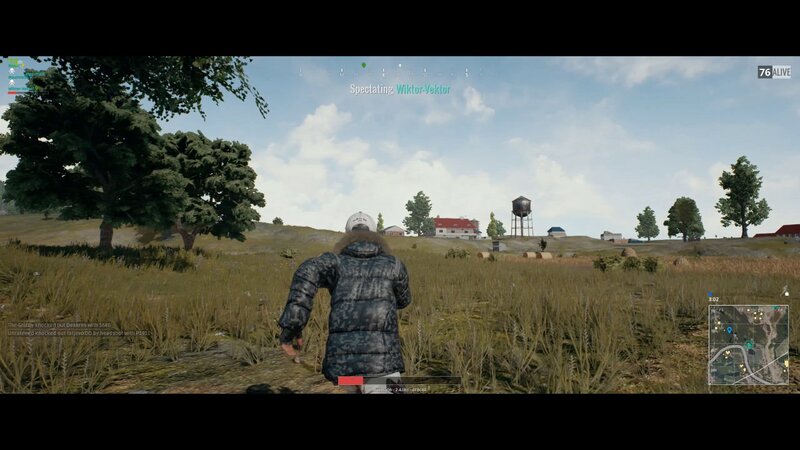 Often times, it results in your own death as the player may have full health and he turns around and shoot you. So what you need to do is to drop the idea of getting engage and focus on healing yourself first. This is the most important part of healing yourself. You need to take shelter or at least a good cover before you start the healing process. This is because using the healing items take a few seconds and you can get killed if spotted by an enemy. You will be healing yourself so you will not be able to defend yourself if an enemy attacks you. So the intelligent thing to do is to get to a safe place as soon as possible and when you are certain that there is no one around, start the healing process with the biggest healing item. 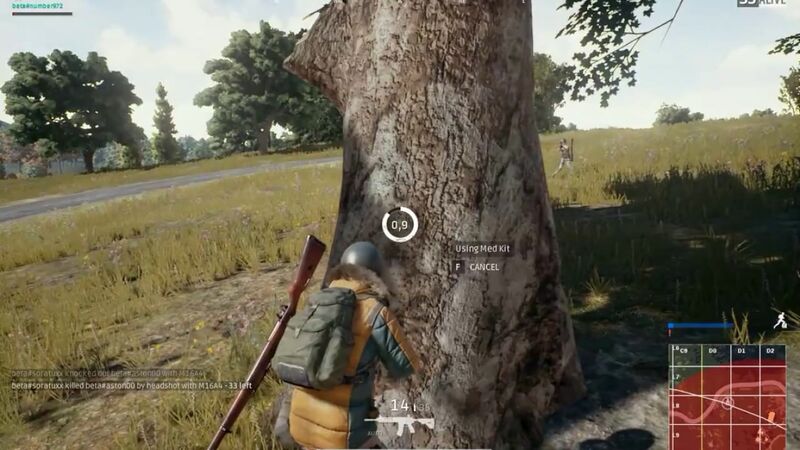 If you think that there are enemies nearby then you can use one or two bandages to get enough health for defending yourself if an enemy appears. You need to use the healing supplies you have in a very intelligent manner. You cannot just use some bandages and then a first aid kit or a medkit after them. This is because you will be wasting your bandages. Same is with the first aid kit and the medkit. If you have the medkit, use it, it will fill your entire HP. But if you have the first aid kit then use it instead of bandages. And when you reach the HP of 75, use the painkillers to fill it entirely. These are some of the things that you need to do in order to recover your health properly. Just make sure to leave enough supplies with you which you can use for the endgame.